That has to be the most ominous title of a Doctor Who story in the entire history of the franchise. My spine shivered when I read that this morning. 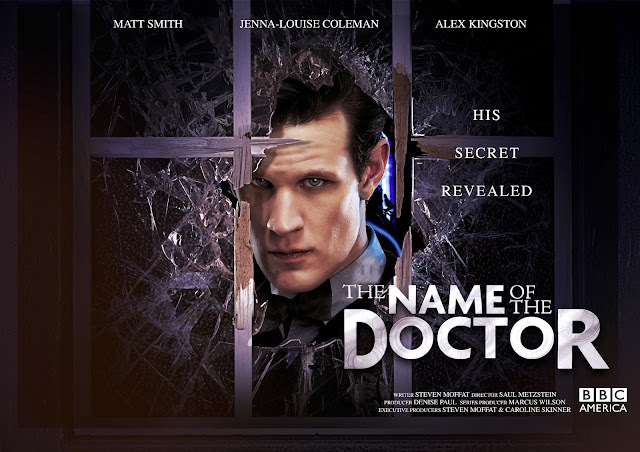 "The Name of the Doctor" transmits on BBC and BBC America on May 18th. Steven Moffat should start making plans to go into hiding from fans for the next several weeks after its broadcast.